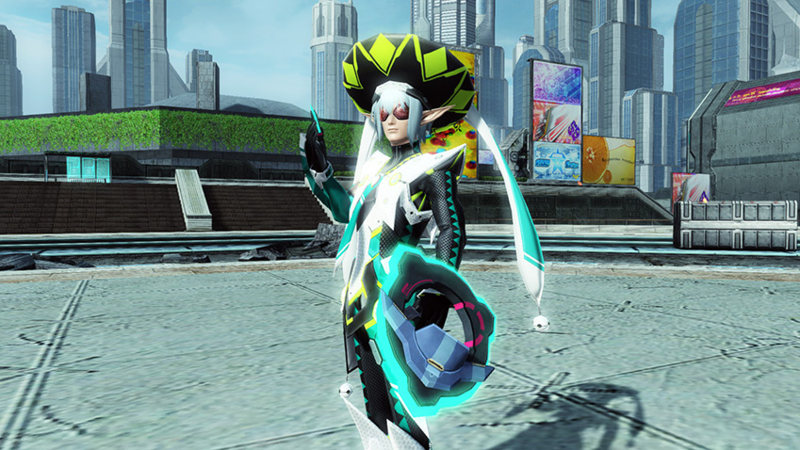 The ARKS New Year Carnival Escapes To The City! The New Year’s Carnival proceeds with a new 12-player limited quest! Carve a path through enemy swarms of all sorts to take back the city. 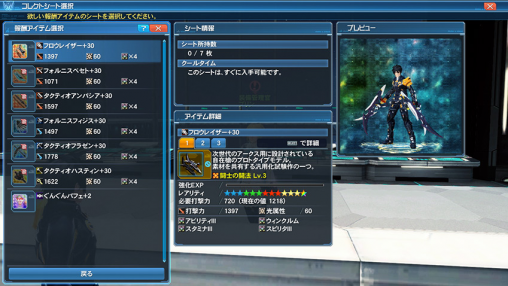 Among the quest’s rewards are the [＊Coat Talis] weapon camo and a collection of ★13 and ★14 weapons that includes the Lumiere series. 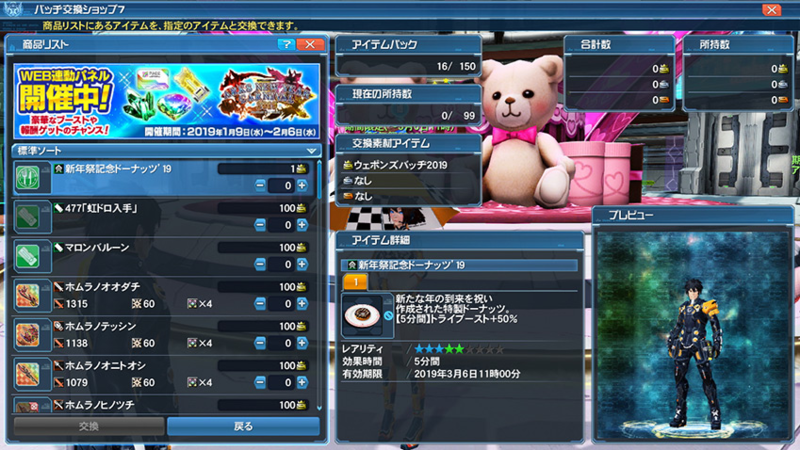 The 2019 Exchange Shop will be updated with the new [Rare Drop GET] Lobby Action and [Maron Balloon] Accessory! Valentine’s is swiftly approaching, and with it, the return of [The Chocolate Way] Emergency Quest! Unite with your favorite female characters in their Valentine vestures to face new threats in the volcanic caves of Amduscia. As you push forward you will encounter powerful boss enemies, such as Apostolo Dragon and Drago Dealion! Players may even come across a Love Empe Rappy. 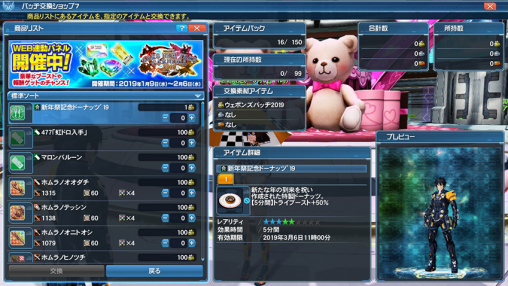 With luck, players may acquire the [Love Rappy Suit Mini] costume or the new ★14 [Twin Crea Saber] Dual Blades during the quest. Clear the [Valentines 2019 Bingo] in no time by assisting the Valentine versions of Aurora and Euclita with their client orders and participating in the seasonal Emergency Quest! Weapons with a [+30] grind value and a Steady Parfait +2 can be obtained from the [Chocolate 2019 Collection]! Additional costumes join the lineup at the PSZERO Memory Exchange Shop! Each piece costs three PSZERO Memories. Look the part for the Valentine’s Day gaiety with a selection of darling dresses available in the latest AC Scratch! It’s sad that the CF doesn’t include fornis rod to finish my old +34 one (from xmas cf few years ago), is it possible to get it from drop during chocolate EQ? 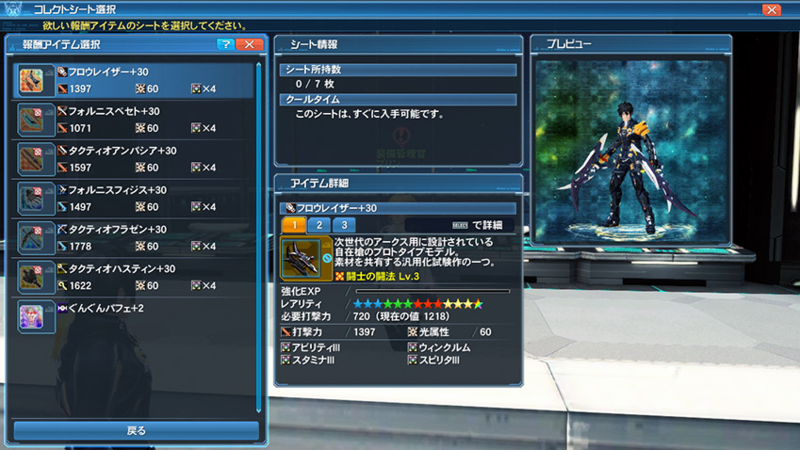 Also, looks like mini lolis costume are incoming, here goes my arms and legs.. Since Fornis Rod was a drop from Beach Wars, it makes sense that it’s not on this list. You could expect it to have a Collection File and drop from Beach Wars 2019 but, that’s still pretty far away. Hope this new LQ drops EPO. Had no luck with current one so far. Yeah man i farmed the hell out of the recent LQ nonstop and not a single EPO drop.